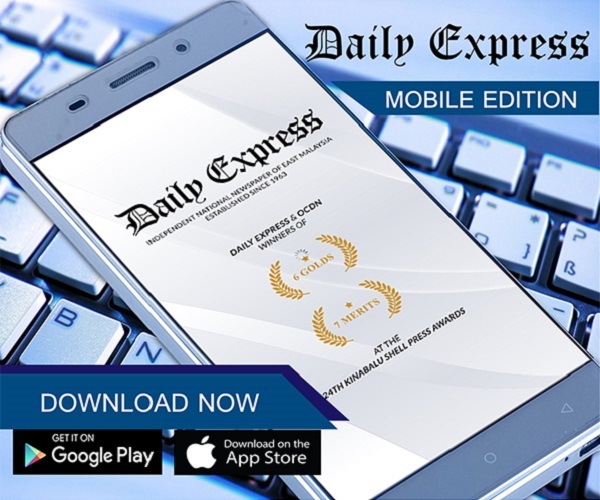 Sabah rider bags bronze | Daily Express Online, Sabah, Malaysia. 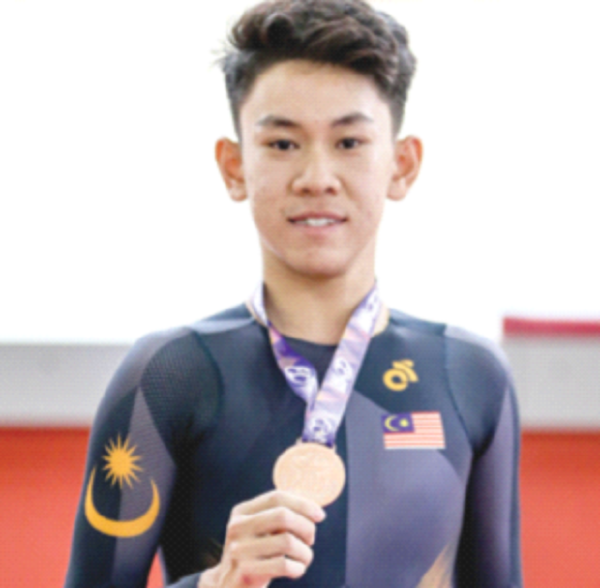 KOTA KINABALU: Sabah track cyclist, 16-year-old Waldron Chee, made history by winning a bronze medal in Individual Pursuit at the Asian Cycling Championship (ACC) held in Jakarta International Velodrome from January 9-13. He is the first Sabahan to win a medal at Asia’s most prestigious cycling competition against top junior cyclists from Asian powerhouses such as Japan, Kazakhstan, Hong Kong, Taiwan, and India. In the 3000m individual pursuit qualifying round, Waldron clocked 3:30.427 to finish third, missing the second spot by mere 0.15 seconds. He was unlucky to have to overtake a slow qualifier, costing him a spot in the gold medal race. However, in the bronze medal decider against Japan’s Hiroto Shinomiya, Waldron blasted to a four-second lead after eight laps and never looked back. Waldron, who is no stranger to success, having won two gold medals at the 2017 Sabah Games (Saga), and two bronze medals at the 2018 Malaysia Games (Sukma), was called into the national team seven weeks ago to prepare for ACC, his first international race. Newly appointed MSN director, Mohd Asneh Mohd Noor, was elated with the historical feat. 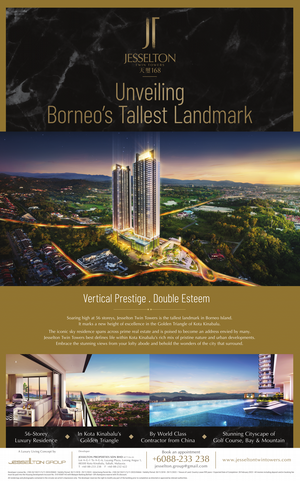 “Sabah is proud to contribute to Malaysia’s medal tally at ACC. With further development of cycling, Sabah will be a new force in Malaysian cycling. I hope this is the first of many successes for our track cycling team,” he said. Waldron’s performance and composure also received high praise from the national head coach, John Beasley. “I love how he races and handles himself. He will be going places, that I am sure. It is to Sabah’s credit how well trained Waldron is coming into the national team. Well done!,” the Australian added. Akmal Amrun, the national junior coach also believes Waldron can be developed to be an excellent racer as he had natural abilities, discipline and positive attitude. “He needs to improve on his decision making and race tactics which will come with more exposure and race experience,” he added. Meanwhile, the race which was broadcast live via Facebook, was a boon for Sabah cycling fans. Not only could they watch one of their own racing at a high level, they also picked up rules and race formats of track cycling. Without a velodrome here, track cycling is foreign to most Sabahans, and Sabah track cycling coach, Louis Pang had to answer a fan’s question on how Sabah managed to produce track cyclists despite the lack of facilities. “For our elite track cyclists, we are working on a special programme to address this performance gap so they are provided the opportunity to improve even further. Locally, we need to widen our coaching and scouting network. The talents are here, we just need to find them,” he said.